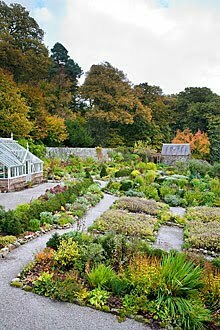 Visit one of South West Scotland's most exciting new gardens. A weed choked walled garden abandoned in the 1960s has been brought back to vibrant life. In 2005, the garden was derelict and weed-choked, since being abandoned in the 1960's. It has now been brought to vibrant life by dedicated enthusiasts and Shambellie is now a paradise regained.